Share in the education of our families by contributing today. Parents are a child's first teacher. Help us encourage eager learners and engaged parents. Readiness Center is dedicated to the children and families of Benton Harbor. Since 1980, the center has focused on breaking the cycle of poverty through education. Our families continue to learn and grow together every day to improve their lives and their community. 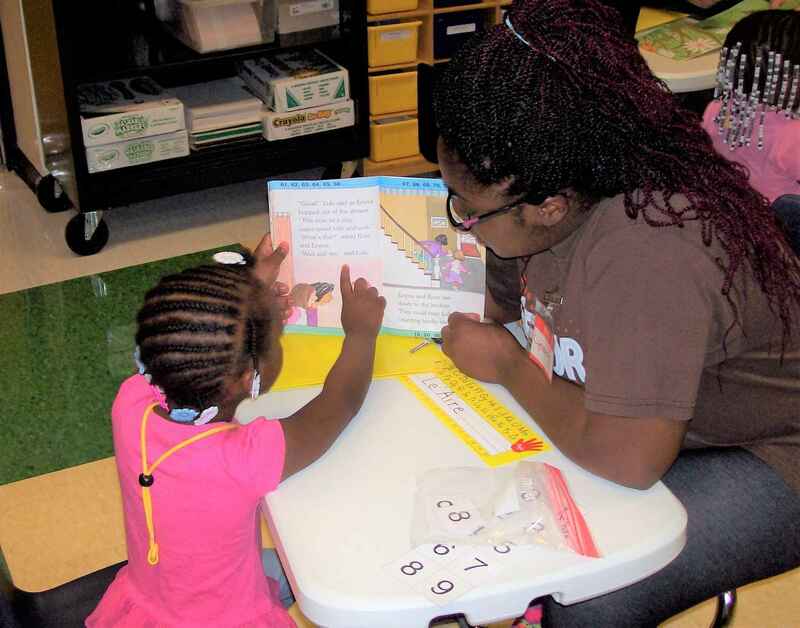 Providing children with the curiosity, confidence, and tools necessary to succeed in school, the Readiness Center has become a model for early childhood education. Encouraging parental interaction and involvement, as well as personal development for the parents of students has always been a central part of the Readiness Center. This core component helps build a stronger community through the development of both the children and their parents. Thank you for your contribution to their success!